Dr. Catherine Little serves as the Principal Investigator for Project SPARK. She is an Associate Professor in Educational Psychology at the University of Connecticut. She oversees the project, coordinating professional development, implementation of project objectives in classrooms, and data collection, as well as writing and dissemination efforts. She earned her Ph.D. in Educational Policy, Planning, and Leadership with emphasis in Gifted Education Administration from The College of William and Mary in 2001. 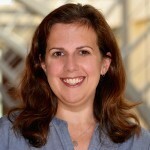 Dr. Jill Adelson serves as a co-Principal Investigator for Project SPARK. 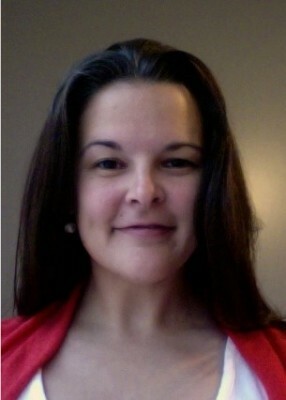 She is an Associate Professor in Educational Psychology, Measurement, and Evaluation at the University of Louisville. 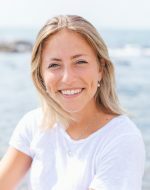 She oversees the research and evaluation for the project, including working closely with Dr. Little on instrumentation and data collection, entering and cleaning quantitative data, conducting analyses, and reporting quantitative findings. She is involved in the dissemination efforts regarding the research results of the study. She earned her Ph.D. in Educational Psychology with a joint emphasis in Measurement, Evaluation, and Assessment and in Gifted Education in 2009 from the University of Connecticut. Dr. Kelly Kearney serves as the full-time postdoctoral fellow. She completed her Ph.D. in Educational Psychology with an emphasis in Gifted and Talented Education in December 2014. She has worked extensively with out-of-school time programming for advanced learners, and she previously worked as a first grade teacher. Her dissertation research focused on resilience in advanced learners from underrepresented groups. For Project SPARK, she works in schools with teachers and administrators to implement Response Lessons and identify gifted behaviors. 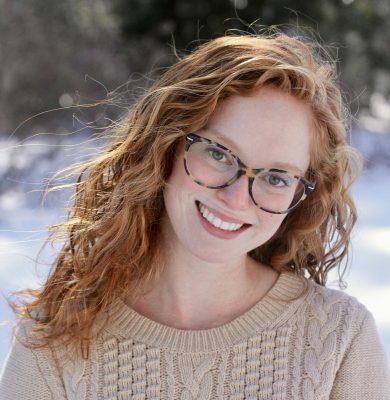 Rebecca O'Brien is Project SPARK's Graduate Research Assistant. She is working on her Ph.D. in Educational Psychology with an emphasis in Gifted and Talented Education. She has primarily worked with inner-city high ability middle school students as a math, science and robotics teacher. For Project SPARK, she works in schools with teachers and administrators to implement Response Lessons and identify gifted behaviors. Caroline Pittard, M.Ed. is a Graduate Research Assistant for Project SPARK. She is a Counseling Psychology doctoral candidate at the University of Louisville. She assists with research and evaluation for the project, working closely with Drs. Adelson and Little regarding conducting analyses and reporting quantitative findings. Caroline has also been involved in dissemination of the study findings. Sarah Charbonneau, M.A. is a Graduate Research Assistant for Project SPARK. She is a full-time doctoral student in Educational Psychology with a concentration in School Psychology. She previously worked as a Clinical Research Coordinator in Neuropathology at Dana-Farber Cancer Institute. For Project SPARK, she works in schools with teachers to implement Response Lessons and identify gifted behaviors. Alexandra Cascio, M.A. is a Graduate Research Assistant for Project SPARK. 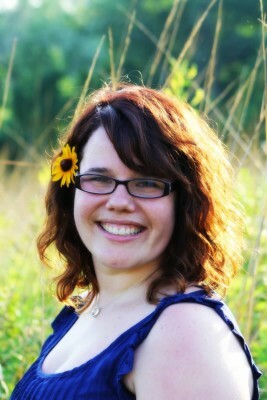 She is a full-time doctoral student in Educational Psychology with a concentration in School Psychology. 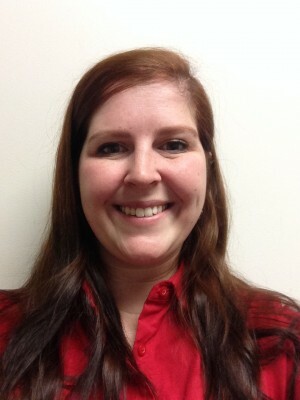 She has concurrent experience as a graduate student trainee for the LEND program (Leadership Education in Neurodevelopmental and Related Disabilities) at the University Center for Excellence in Developmental Disabilities through UConn Health, where she is learning to become a more well-informed practitioner and advocate for students with diverse abilities. For Project SPARK, she works in schools with teachers and administrators to implement Response Lessons and identify gifted behaviors. Jackie Ose is a Graduate Research Assistant for Project SPARK. She is a Master’s student in the Department of Curriculum and Instruction with a concentration in Secondary Biology Education. 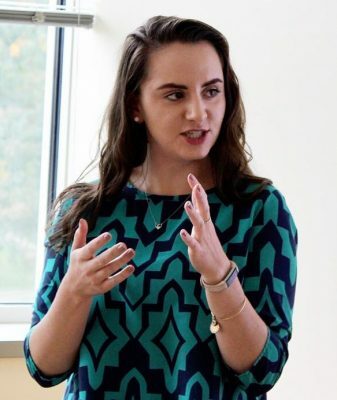 She has primarily worked with diverse groups of students across Connecticut to implement Next Generation Science Standards in the Biology classroom. For Project SPARK, she communicates with school personnel to organize logistics and schedule testing. Anne Roberts, M.Ed. previously served as Project SPARK's Graduate Research Assistant. She is a full-time doctoral student in Educational Psychology with an emphasis on Giftedness, Creativity and Talent Development. 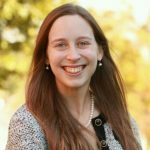 She has worked as a gifted education specialist, Destination Imagination STEM Coordinator, and MakerSpace creator in the Virginia public school system. For Project SPARK, she worked in schools with teachers and administrators to implement Response Lessons and identify gifted behaviors. Lisa Muller serves as the Executive Program Director for Project SPARK. She obtained her Master's Degree in Forensic Psychology in 2003 and has a Bachelor's Degree in Psychology from the University of Connecticut. Her primary responsibilities include coordination and planning of project activities, including organizing project materials, arranging professional development efforts, and managing other logistical aspects of the project. Siamak Vahidi provides assistance with technology. Dr. Carol Horn is the K-12 Coordinator of Advanced Academic Programs in FCPS. She initiated Young Scholars there and has written and spoken extensively about the model. 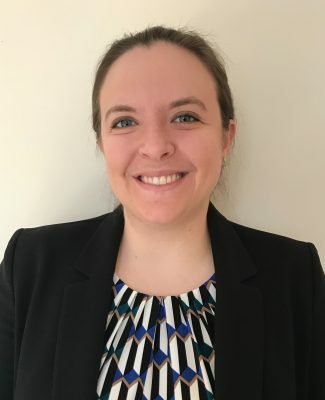 She provides consulting to the project to guide project planning for fidelity to the model, and she and members of her staff assist with professional development efforts. Dr. Susan Carroll is a research methodologist with over 30 years of experience in program evaluation. She received her Ph.D. from the University of Connecticut in 1981. As president and founder of Words & Numbers Research, Inc., Dr. Carroll has conducted hundreds of program evaluations. She serves as the external evaluator and will survey stakeholders, conduct observations and interviews, and review other project data; thus, overall providing objectivity in the interpretation of project results.